Before Kiva, I interned at Proximity Designs - it’s a social enterprise back in Myanmar. And I found out that Proximity was, at the time, a field partner of Kiva. So that’s how I originally found out about Kiva. I also saw Premal [Kiva President and Co-Founder] speak at the Clinton Global Initiative University so I learned a little bit more about Kiva through that conference. In terms of applying for the actual internship, I found out through a friend of mine who was a year above me and also a previous Kiva intern. He said that it was such a great opportunity and experience and convinced me to apply - so that’s pretty much how I ended up at Kiva! Just the entire culture of Kiva. I’ve interned at a lot of places, and speaking from the intern point of view - some organizations that you would think are very open and helpful to interns just don’t operate that way. But the culture here at Kiva is based on complete transparency, all the way from staff to interns. Also, the level of support that interns get is phenomenal in terms of professional development and otherwise. The culture of Kiva is amazing, and that’s something I didn’t really expect - just because I didn’t really think much about it. But coming into Kiva, I saw that Kiva really does live up to the values that it espouses. Yikes. I just graduated this past May, and I’m hoping to go into the same field - technology for good - or at least into a tech company. But specifically on a team that’s working towards development, or on the Corporate Social Responsibility side of things. Technology has an immense impact on what we’re doing at all times, which is something that’s really intriguing to me. So right now I would say I’m hoping my next career steps include going into the field of technology either in the U.S. or back in Asia. I’ve been writing a lot of blog posts. 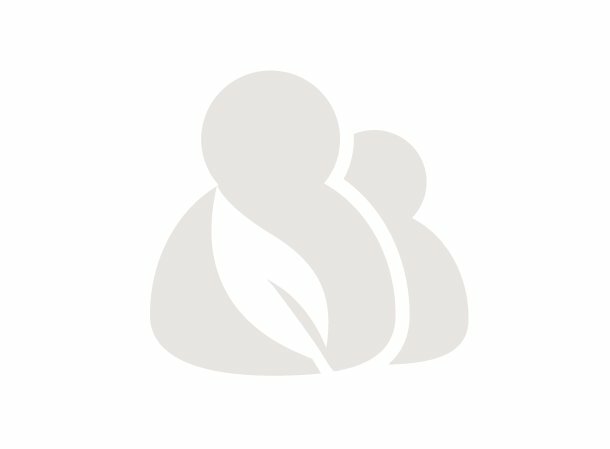 One post that really stood out to me was about a group of young men at a juvenile facility in Canada, they don’t have access to computers or the internet and yet managed to become lenders through Kiva. There are so many loops they have to go through to actually be able to find out who and where to lend to. You can read their story here. I was able to write in and ask them questions through someone who works with them, which has been a really fulfilling experience to be a part of - they’re really excited to have their story be told. That’s been one of my absolute favorite types of projects so far, writing about stories like this so that they’re not only heard within the Kiva community, but also by anyone who comes along and passes through the Kiva website. We did a borrowers happy hour at my other job - the place I used to manage and am now the bartender at. We were able to get that space because I happened to know the head guru who could vouch for me with the owner. I was the bartender for the event so the venue didn’t have to worry about staffing for those hours that night. We ended up getting to hold this event at the only brewery in Times Square, which is kind of a big deal and it was really special to have a major part in putting it together. We had a great turnout, there were like 30 people there, so I am particularly proud of that event. 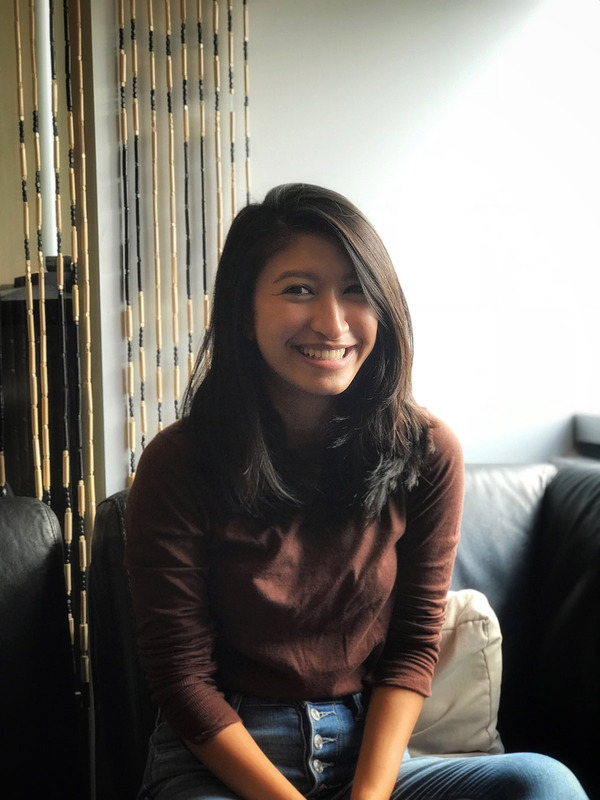 This internship has really helped me define what I want to do, and that’s communications coordination or connections. I’m already looking at a food incubator because I think I would really enjoy helping people with their food businesses or specifically restaurants, whether that’s helping them open it, find capital, find business solutions or connecting them with the right people, banks or institutions - whatever it may be. Because I worked with Kiva and I understand, for instance, how far $10,000 can go - especially from working with Kiva US loans - it gives me hope that one day I’ll maybe be able to make this idea of mine come to life. I really like connecting with people, and I do a lot of work in this by helping borrowers with their business descriptions. People will go online to Kiva and they’ll come up with a description, and it’s very thorough and has a lot of great content so it’s obvious that the person knows what they’re doing. But, it might also be obvious that English is their second language, or that they didn’t get the opportunity to make it far in their schooling, so obviously it’s not going to be an easy or simple task for them to write their business description - and that’s where I try to help. For instance, I helped this one food truck put together a business description, because it was fairly obvious that English just wasn’t their first language, but it was also obvious that they clearly knew how to run their business. They just needed a little help touching it up and telling their story. After I helped them do that, they were super grateful and they’re about to be approved which I’m really happy about. This place is special. You’re not going to find a lot of internships out there that devote their time and energy into you in this way. 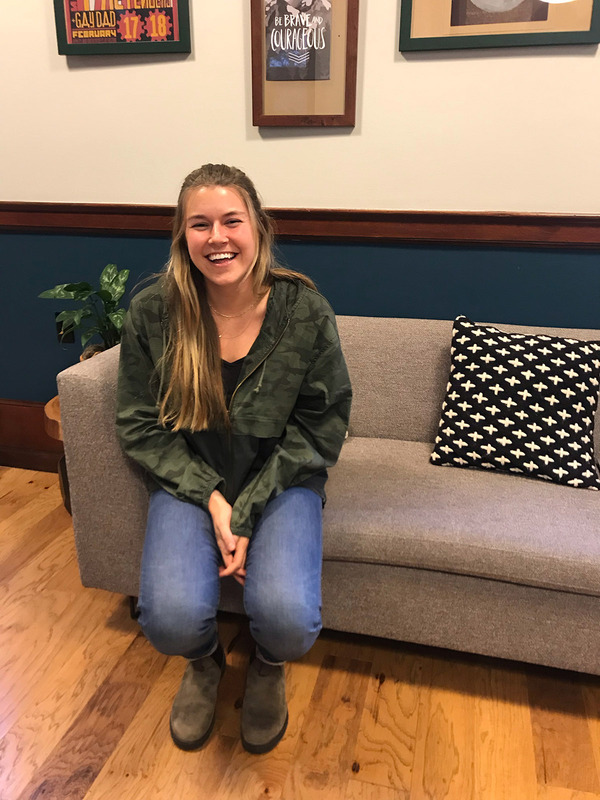 People at Kiva are truly grateful for the work that interns do, and they show it by giving you the information and the mentorship that you need to in order to take the next steps in your career. Again, that’s really special and you won’t find that in many other places. Plus, it’s Kiva, a really well-known non-profit tech organization, it’s a really amazing internship to have and be a part of. I’m not even sure whether bigger tech companies have an internship as well developed or as good as the ones that Kiva offers. It’s hard to beat, they are very, very good at what they do. Here you have all of the support you need, without the hand-holding. I’m a lawyer in Brazil, and I moved to the U.S. six years ago. I figured going through the Bar exam here would be very hard, especially after more than 15 years of practicing in Brazil - so I decided to change my life completely. I moved here, I got married, I started a family, now I have a four-year-old daughter and I decided to do something different with my career. A friend of mine was an intern on the communications team here in San Francisco, and she told me about Kiva. I thought Kiva would be an excellent and safe place for me to try out new things. There was an internship opening, I applied for it, I was accepted and now I’m extending my internship for another six months with the Review and Translation Program (RTP) team. What are you looking forward to in the next half of the internship? As I said, I’m on the RTP team, and we work with a pool of more than 400 volunteers around the globe. What I’m looking forward to in the next half of the internship is to work on my language skills. I speak fluent Portuguese because I’m from Brazil, and there are many loans from Mozambique, which is also a Portuguese speaking country. There are so many idioms that I’ve never heard before, so I’m really looking forward to learning more of these - as well as improving my English. I’m also looking forward to just learning more about Kiva, so really everything! This internship taught me to work with new tools that I didn’t even know about before, as well as how to work with an entirely new group of people - most of whom are roughly 20 years younger than I am. I think it’s actually very beneficial having different ages working together. For example, sometimes I don’t know the new apps or the tools and a younger intern will teach me about what I need to know and how to use them. And in exchange, I’ll try to give them any advice or knowledge about what I can from the life experiences I’ve had. I’ve also developed new grammar and writing skills, which is very important when dealing with volunteers here, as well as for whatever career steps I may take next! I think it’s the environment. It’s such a safe environment, people are very helpful and collaborative. It’s a place where no question is a silly question. You can ask a question and people will always support you doing this. Staff are always smiling and willing to help you whenever you might need it; everyone respects everyone. It’s a very, very good environment. I’ve worked in many different places and I’ve never found anywhere quite like Kiva. The Kiva Makeathon wasn’t in my typical day-to-day projects, but it was by far one of my favorites. This is basically a time for employees and interns to team up with people they don’t usually work directly with and make a concept come to life over the course of one day. It took place in the SF office, but a handful of us from the Portland office decided to make a team and participate remotely. We spent the whole day at my manager’s house eating yummy food, thinking really outside of the box, laughing (a lot), and filming a ridiculous video that aired in the SF office during the presentations. Our team “you can pickle that” won one of the prize categories, but that was just the cherry on top of an all-around really great Kiva day. Our Portland mid-internship celebration was for sure one of my favorite Kiva moments. Our office spent the afternoon playing trivia, eating snacks, having some drinks and going on a hilarious scavenger hunt around our WeWork office. It was a really great time to not only be recognized as interns for the work we do for Kiva, but also just to hang out and goof around with everyone in the office. It was such a fun celebration with our little office - you could really feel all the Kiva love. For me, the Fireside chats have been my favorite event put on by the intern program so far. 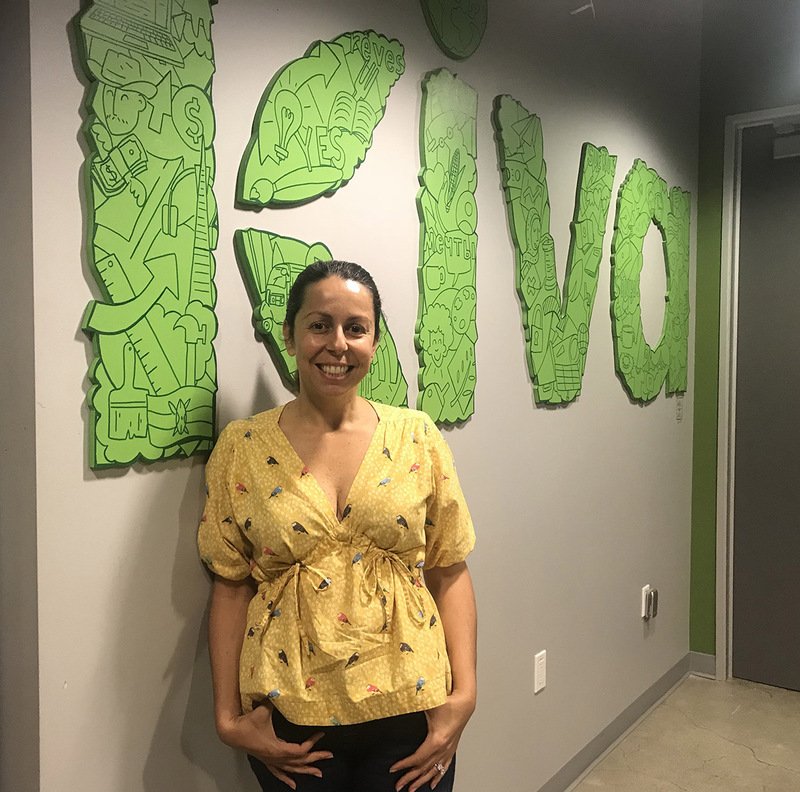 These happen every few weeks, and it’s basically a time for Kiva interns to learn directly from Kiva staff about who they are, what they do, and how they got to Kiva. 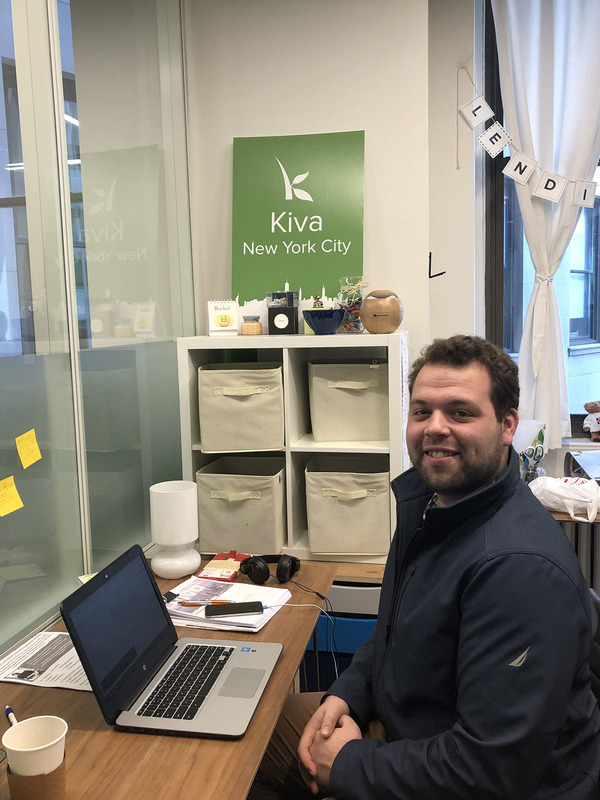 Because Kiva has several offices, it’s such a great way to get to know some of the employees a little bit better who we may otherwise not have the chance to meet in person. Plus, I think for someone like myself who’s a recent graduate and just starting out in their professional career, it’s a really unique opportunity to hear about everyone’s paths and what they’re currently working on. These are pretty informal events, which makes you feel much more connected and a part of the Kiva community - even if you’re not able to be there in person. Just apply. Working at Kiva thus far has been one of the very best things I’ve done. The people who work here are so incredibly smart, fun and all-around amazing humans. Coming into work is really special when you know that you’re helping something much bigger than yourself. So if I could give you any advice it would be to apply, and if you get the internship - make sure to take full advantage of every opportunity that comes your way during these six months. For more information on the Kiva intern program or to apply, click here!